It was February 2011, and Disney’s CEO, Bob Iger, gathered his board of directors. Iger set his sites on his boldest gamble yet: to reinvent Disney’s iconic parks. He planned to pump $1 billion into MyMagic+, a sweeping plan to overhaul the digital infrastructure of Disney’s theme parks, which would upend how they operated and connected with consumers. At the core was the MagicBand, an electronic wristband that could digitally carry everything a guest might need—park tickets, photos, coupons, even money. It would give guests entry to Disney World, pay for goods at retail shops, and unlock their hotel room doors. “It would be a virtual key to the Magic Kingdom,” writes Fast Company (May, 2015). 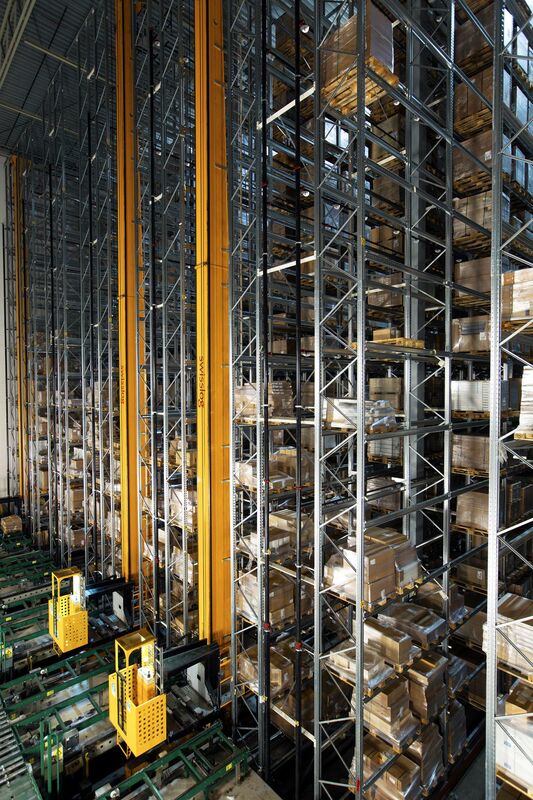 At Ikea’s distribution center in Älmhult, Sweden, pallets are stacked and retrieved through a fully automated process.